The Kan is an ideal choice against 1 e4, as it is one of the easiest variations of the Sicilian to learn and play. It's relatively theory free, and success is more likely to occur through the understanding of development systems and a deep study of the tactical and positional ideas. 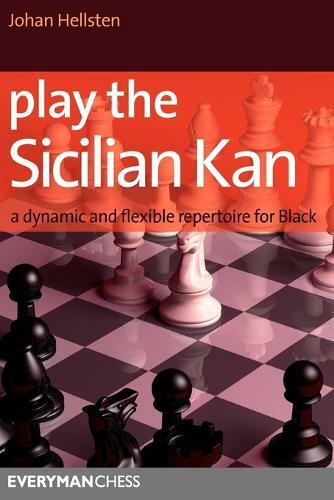 In this book Johan Hellsten reveals his Kan secrets and shows how Black can play this opening with confidence. He provides the reader with a dependable repertoire, demonstrating what to do in the main lines as well as how to deal with White's tricky alternatives.